Listing and managing products on Amazon is a huge undertaking. Brands have to monitor listings, provide customer service, set pricing and navigate the complex world of the Amazon marketplace. Allowing a third party retailer (also known as a reseller or distributor) to take on some of that responsibility can make listing on Amazon a lot easier. Of course, it also means giving up some control of your brand. 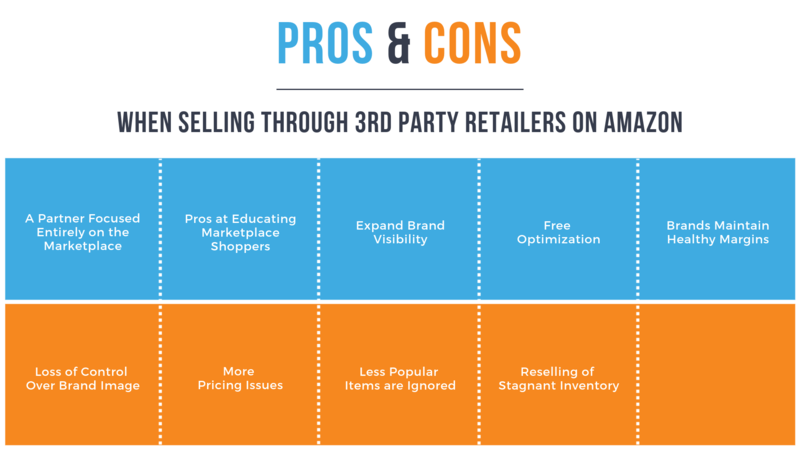 Before bringing in a third party retailer, brands should consider the pros and cons carefully. Is the risk worth the reward? Here are some of the elements brands should examine before taking that step. Many brands see a 3rd party retailer as a focused brand management partner. Third parties know how to achieve specific goals like paid advertising results, sharing a brand’s message, or obtaining first page placement for search results. 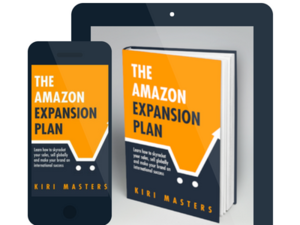 In this way, they bring your brand to the attention of more shoppers, including Amazon deal hunters who are always looking for something new. All without any additional time or effort on your part. Brands may be well-versed in messaging directed at their traditional audience, but that doesn’t mean they’re confident on Amazon. The learning curve on Amazon is big and many brands are unsure how to frame their messaging. When a third party acts as a middleman, brands explain their key messages to third party, who then uses their experience on the platform to make sure the messages is relayed effectively. In addition to giving brands a boost on Amazon, third parties might also help increase visibility on other sites. While Amazon is online retail’s 800-pound gorilla, other sites like eBay, Amazon Global, and Walmart also pack a big punch. Fulfillment to all of these different sites can be complex and costly. With a third party retailer in place, brands can add to their reach with little additional effort beyond increasing production. Third party retailers can be especially helpful when it comes to global expansion. Logistics like shipping requirements, multi-language packaging, and importing and exporting fall on the third party. They also build listings, handle transactions and help ensure that the global branding matches the U.S. face of your brand. The Amazon marketplace is known for a race to zero effect. With so many sellers fighting for buyer attention on Amazon, low prices are one way to stand out. This keeps inventory moving and helps minimize storage fees. Between competitive pricing and paying all of Amazon’s fees, there’s a thin margin of profit. When a brand sells to a third party retailer, the brand’s profit margin may actually widen. It works like this: The brand sets their wholesale price for each SKU. If the retailer wants to have an inventory commitment they will pay the applicable price. Once the brand has gotten their cut, it’s up to the third party retailer to deal with fees and pricing. You protect your brand’s margin by securing wholesale pricing and minimizing discounts. Many large retailers will offer product listing optimization at no cost since they reap the benefits as well. Other retailers go as far as covering paid advertising costs, which can result in huge savings for the brand. Depending on who your brand partners with, you may be able to secure some significant aid from the retailer and increase brand recognition without paying a dime. If a brand allows a retailer access to their products, they’ve given away at least some control. This is a bigger issue for luxury brands which tend to have high integrity, high price points and an aesthetic that makes them who they are. This is also a massive issue for brands that have price policies. They just have to watch as their carefully maintained image is altered by the retailer. 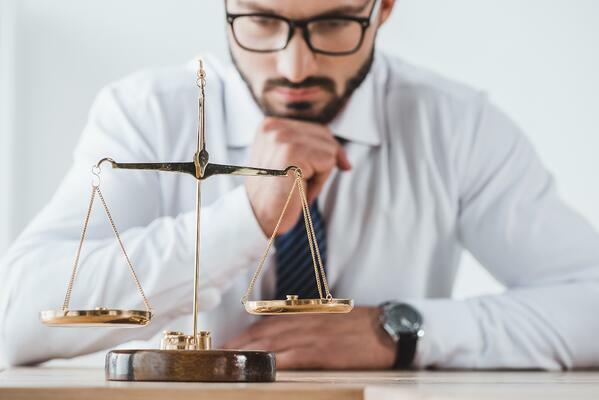 In some cases, brands have taken the step of hiring a law firm to send cease and desist letters with the goal of regaining balanced pricing. Getting lawyers involved is expensive and time consuming. Meanwhile, Amazon’s platform rules and regulations do not make it easy to remove a brand from selling. Pricing presents enough challenges that it creates a con on it’s own. If a brand with a well-established pricing structure (for example MAP, or minimum advertised prices) sells to a retailer that does not adhere to pricing policies there’s not much the brand can do about it. Many brands have chosen to create and implement both a MAP and an Online Distribution Policy, but these policies can’t protect brands that neglect basic due diligence. Brands will have to constantly review prices set by all retailers, usually with software that also needs to be monitored by a human being. Unauthorized low-ball pricing can create doubt in the minds of shoppers. They may worry that the product is counterfeit or that there is something else wrong with it. In a perfect world, third party retailers would buy up struggling products along with your best sellers so both could benefit from increased attention, promotions and targeting. In the real world, third parties are more likely to cherry pick - buying only the top sellers from a brand’s catalog. Meanwhile, the lower performing items are passed over, never getting the chance to see the light of day on Amazon or other marketplaces. Brands can attempt to combat this by requiring that all third parties buy an assortment of SKU’s, but this may prevent retailer’s from buying at all since they are the ones who have to pay storage fees on items that don’t sell. Once you sell your product to a third party retailer, you can’t be certain what happens to it next. If a retailer purchased too much and finds themselves facing long term storage fees, they may decide to cut their losses and sell to another reseller or liquidation platform. It opens up access to your brand to the highest bidder, and that entity is unlikely to have the same respect for it as you do. A brand’s products may end up on unapproved marketplaces as well. It’s quite common for retailers to liquidate stock to eBay, Wish, or Craigslist to help with stagnant inventory. These non-approved markets might present a negative brand image. The benefits of selling through 3rd party retailers come with some potential risks. Brands should weigh each partnership carefully to be sure that the pros outweigh the cons. For a deeper look at how partnering with 3rd party retailers could help or hurt your brand, sign up for our webinar: "3rd Party Retailers - The Good, The Bad, The Ugly". It will be co-hosted by myself and Bobsled CEO Kiri Masters.